It is important to feel you have control over your future. At Asset Preservation Capital, LTD, we offer our experience and knowledge to design a specific plan of action that helps you work toward your financial independence. If you would like to learn more about Asset Preservation Capital, LTD or would like to schedule a no-obligation meeting, please contact us today! 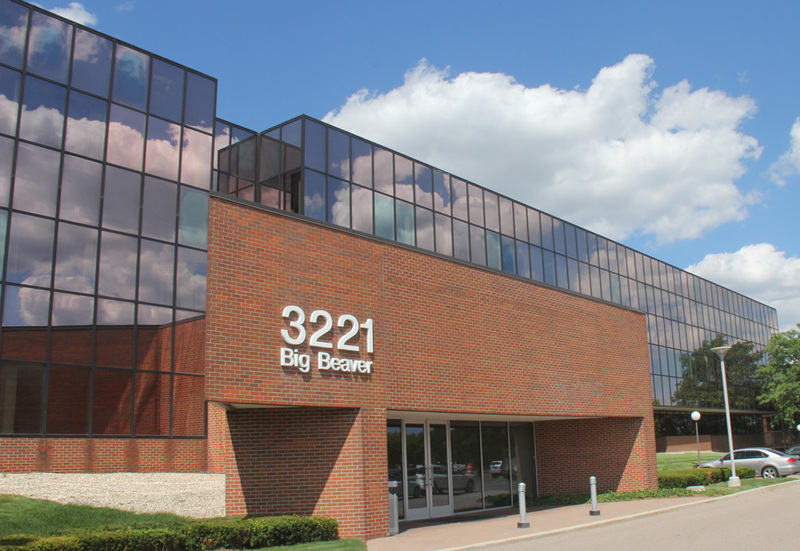 Our office is located on Big Beaver Road in Troy, Michigan. 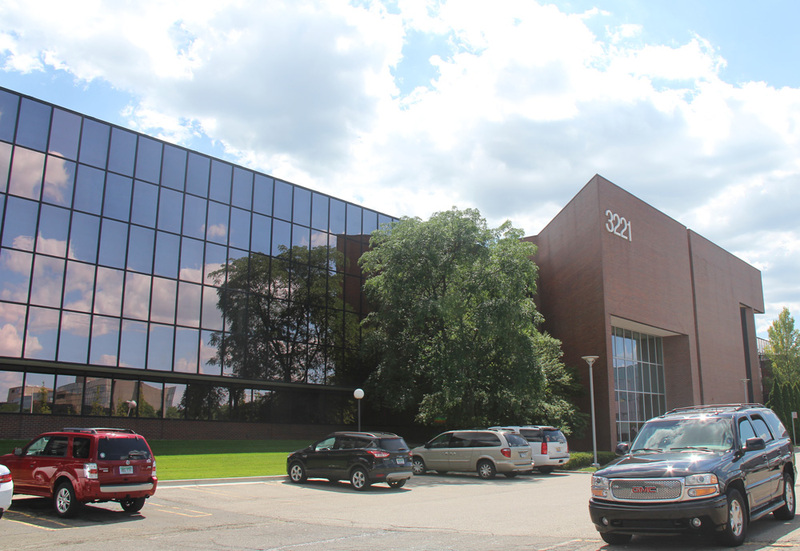 Our building is just West of the Somerset Collection on the South side of Big Beaver Road. Look for the big office buildings with mirrored windows. Our particular building will have “3221” at the top. We would suggest parking on the North side of the building (closest to Big Beaver Road). You can then use the North entrance of our building.